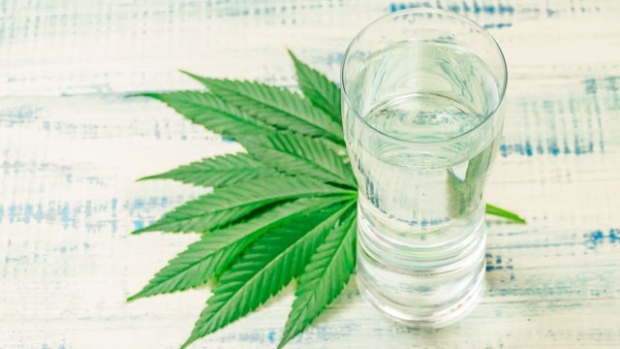 | Retail Reality Blog | Will CBD Be the Next Big Thing in Pack Bev? Wells Fargo analyst Bonnie Herzog recently recapped major takeaways from Beverage Digest’s “Future Smarts” conference. The event took place in New York City and featured leadership from many of the major beverage manufacturers in the United States. Natural Ingredients: “To us, it appears that many companies are increasingly open to more experimentation,” Herzog said. “We think this will open the door to more healthy beverage alternatives for consumers, further reducing the industry’s exposure to ingredients such as sugar and unnatural sweeteners.” As such, Herzog predicts this trend will have the most impact on segments like sparkling water and ready-to-drink coffee. For example, Pepsi and Starbucks revealed plans to launch an almond milk Frappuccino with 40% fewer calories than base/regular Frappuccinos. Sustainable Packaging: Numerous companies talked about proactive measures to invest in sustainable packaging due to potential regulations and shifting consumer preferences. “Broadly speaking, conference participants generally believe that encouraging better collection techniques is the most critical step that U.S. regulators and beverage manufacturers can take in terms of driving better environmental sustainability,” Herzog said. “That said, conference participants also indicated that cutting single-use plastic and increasing the use of plant-based plastic (among other things) are also critical things that beverage manufacturers / regulators can do to support environmental sustainability.” Nestle, for example, has a goal of reducing its packaging mix in North America to 25% recycled polyethylene terephthalate by 2021 and 50% by 2025.